Renaissance Contracting, LLC offers free consultations when you are curious about what they can do and how well you would be able to work together. 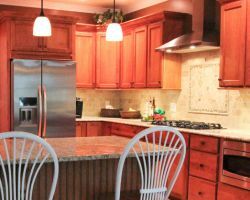 Once you have decided to work with this professional Raleigh kitchen remodeler, you will be guided through the process. 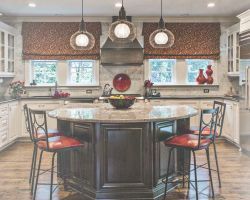 This company has 17 years of experience in the kitchen remodeling business and is known for offering the highest quality designs and craftsmanship. This combination means you can trust that you will always be getting the greatest services and results. Buddy Construction Services Ltd. is one of the best local remodeling companies because they have the skills and experience that comes with working in the industry for over 28 years. 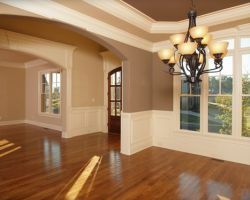 These experts are able to carry out every aspect of a remodeling project from start to finish. This means you will only need to work with one team rather than hire many different contractors. The ease of working with this company is something that previous customers have raved about in reviews. Having an energy efficient home is not just a trend anymore but a necessity if you would like to save money and would like to do your part for the environment. While many houses were not originally made with this in mind, you can adjust features when you have kitchen remodeling done. Simplified Construction is a kitchen remodeling contractor in North Carolina that is known for offering green remodeling and energy efficient construction methods as well as flawless workmanship for every aspect of the remodel. Home remodeling is not a cheap undertaking but it can come at affordable prices. 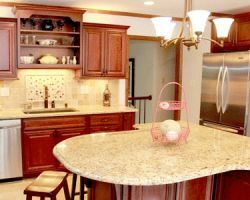 CQC Home offers some of the most luxurious kitchen remodeling solutions in the area. This company does not just update rooms but truly designs them to be warm and inviting spaces that you will love to spend time in. You will be amazed at the dedication of this team to working efficiently to meet your exact style and taste. The space will function perfectly and be exactly what you wanted from a kitchen remodeling project. 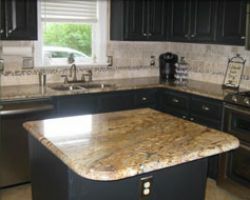 Absolute Stone Corporation offers kitchen remodeling in Raleigh, NC. This company helps you with many aspects of the work but focuses on choosing the stones and the surfaces that will really enhance the look and feel of the space. The reason for this focus is because the surfaces are one aspect of the room that will be the focus and will truly tie the design together to create a uniform style. When you want the guidance of the experts to help make this happen, working with this company is a must.